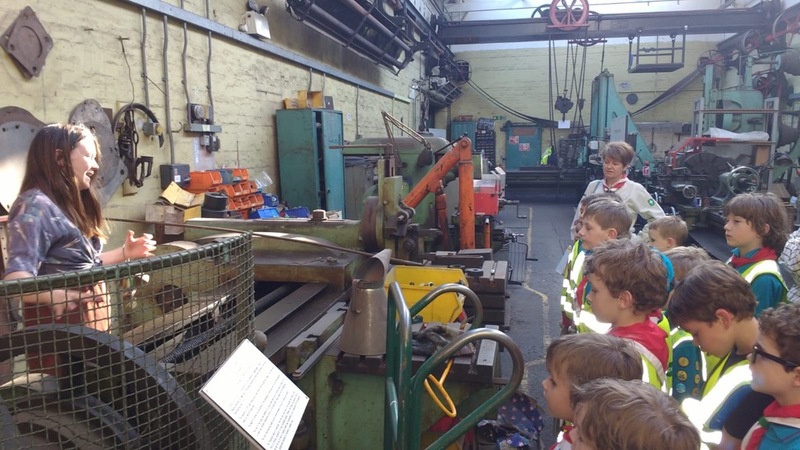 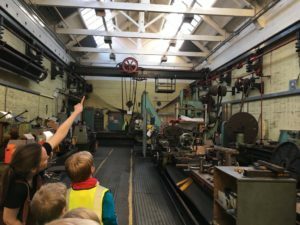 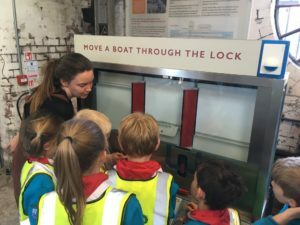 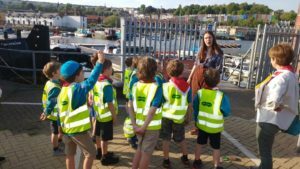 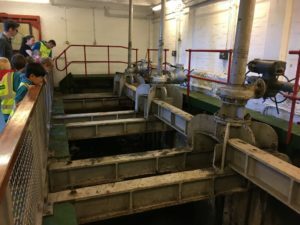 The beavers spent the evening touring the Bristol floating harbour under fall yard learning how the floating harbour works and what machinery is used to build and maintain the boats in the adjacent yard. They then spent time in the visitor centre performing various experiments and activities associated with the floating harbour. 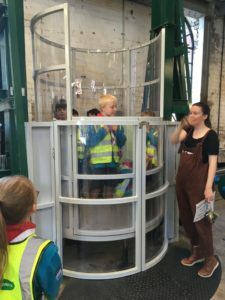 One such activity had all the beavers squashed in a lift, which was raised / lowered using simple pumps and leaver mechanisms. 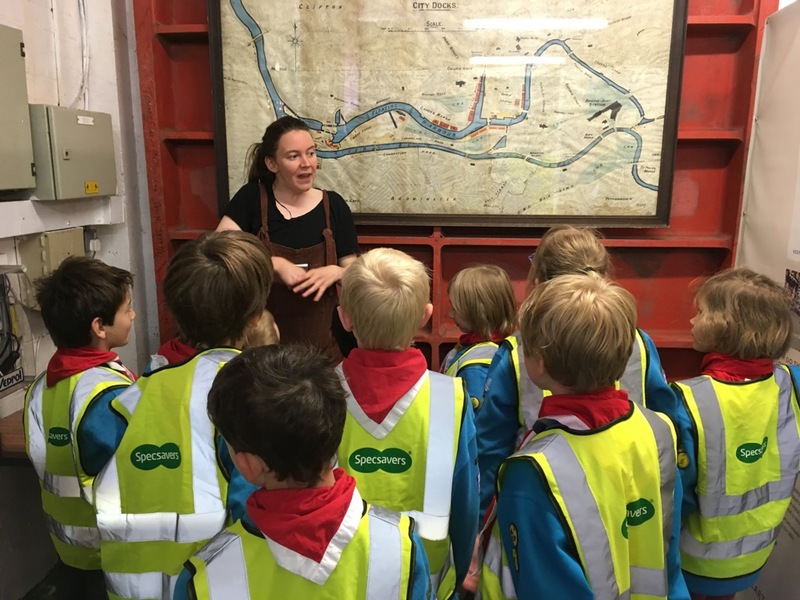 Many thanks to Sarah for showing the Beavers around and taking time to explain how the floating harbour works. 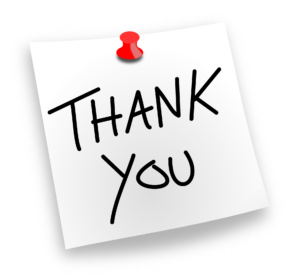 An interesting evening had by all (including the leaders and parents who learnt a lot themselves).